Nova Forge Enterprise has spent years developing a "No draw" real time strategy card game. The product of this work is Purge: sins of science, and a few days ago they launched a Kickstarter campaign. The game looks amazing, the artwork is top notch and from what we can tell from the overviews of gameplay, it will be a gaming experience that is both unique and engaging! Here's the kicker with this campaign, the first 100 backers will receive DOUBLE incentives! That's right, if you back it and are part of the first 100 (There are currently 62 as I write this) you'll get 2x your incentive level. The down side is, you don't get a copy of the game until you back for $65. Unlike some games on Kickstarter, Purge looks amazingly refined, Nova Forge is basically just looking for funds to put it into production, so if you're into the type of game their describing, chances are you won't find many holes in the design and development, and at higher backing tiers you'll receive the first expansion so they're already upping the re-playability. Check out Purge: sins of science on Kickstarter RIGHT HERE! Or dig a little further into the game on their website RIGHT HERE! 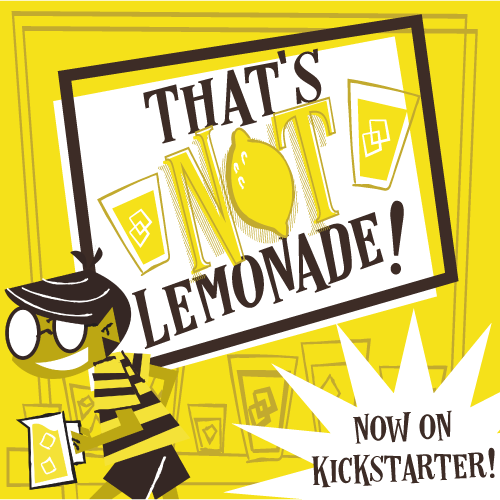 We'll be featuring a Kickstarter campaign each week here on TOG! Please contact us if you know of one that we should write about, or if you're starting up your own! We'd love to know what you're in to! Thanks for reading!